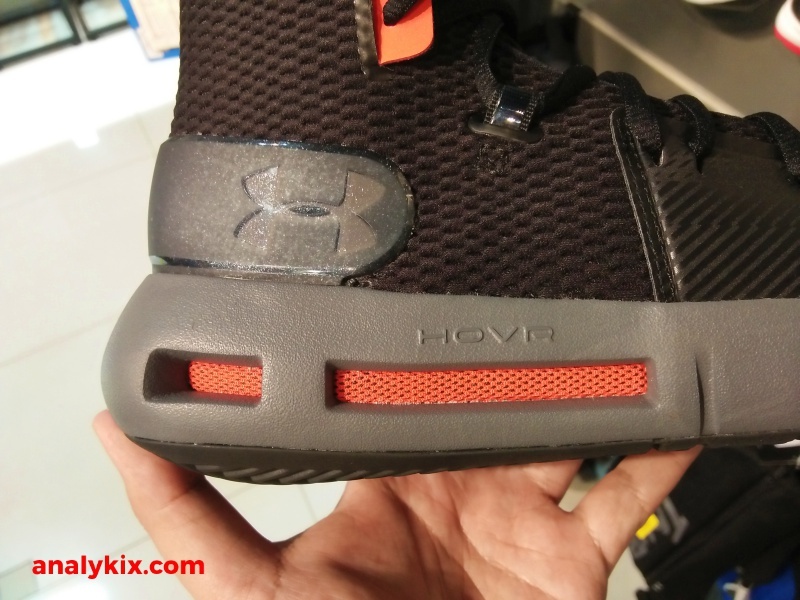 If you are still wondering how would Under Armour's latest cushioning tech HOVR foam transcends to basketball, then you don't have to wait further as the Under Armour HOVR Havoc is now available in the Philippines. 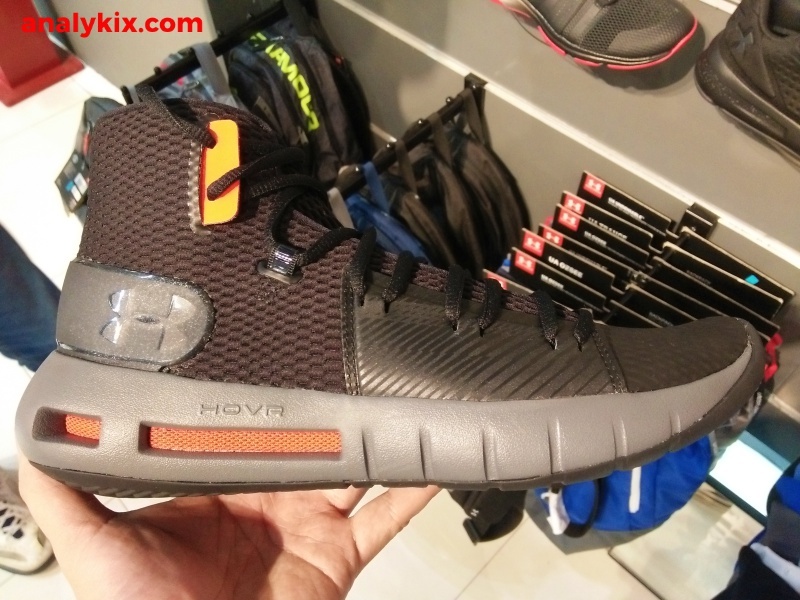 Sporting a high-cut height, a combination of mesh and synthetic materials were used in the upper. 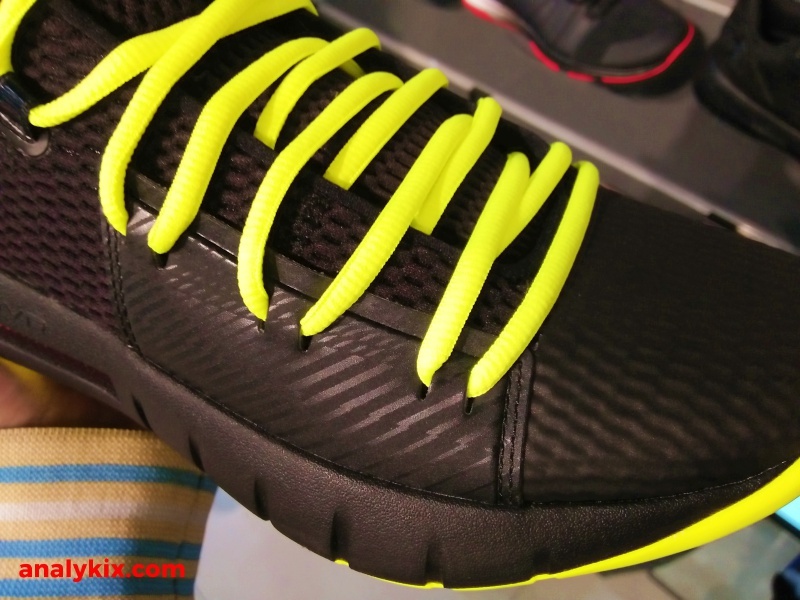 The lacing system has additional support pieces to aid you in securing your laces more tightly. 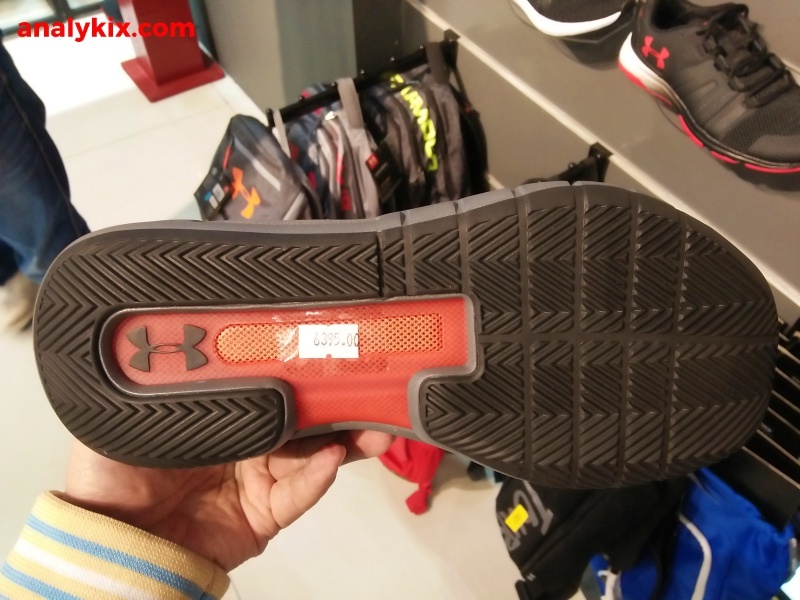 It while having a high-cut height, it still doesn't feel too bulky. 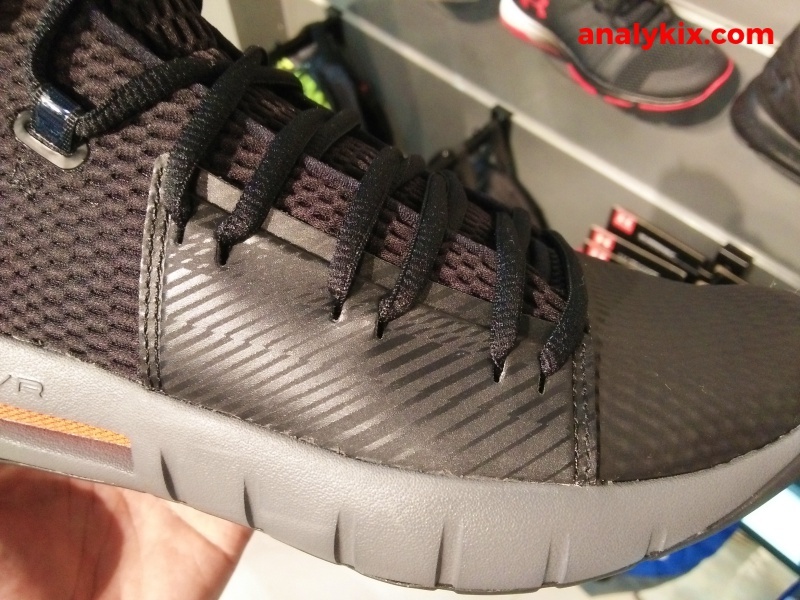 You can see the heel clip which is made up of a TPU material to secure your feet at the back of the shoe. 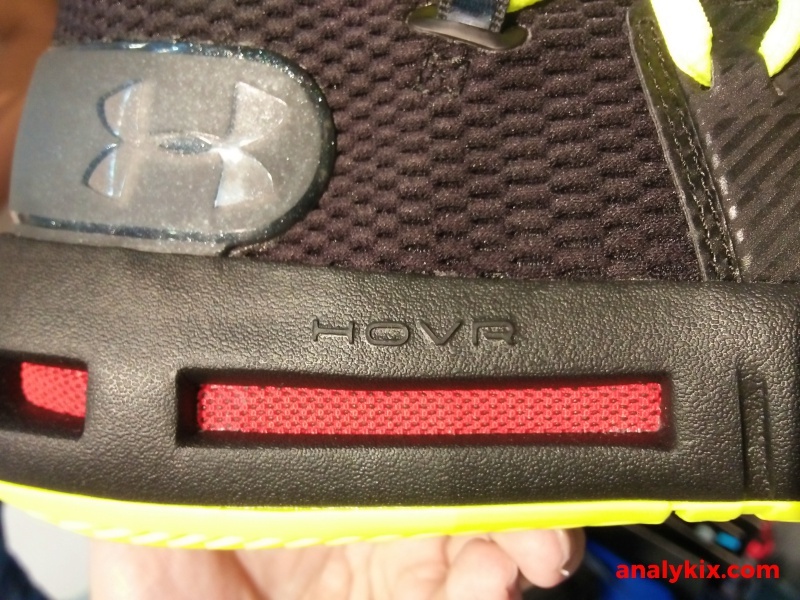 The highlight of the shoe it its cushion the HOVR foam. 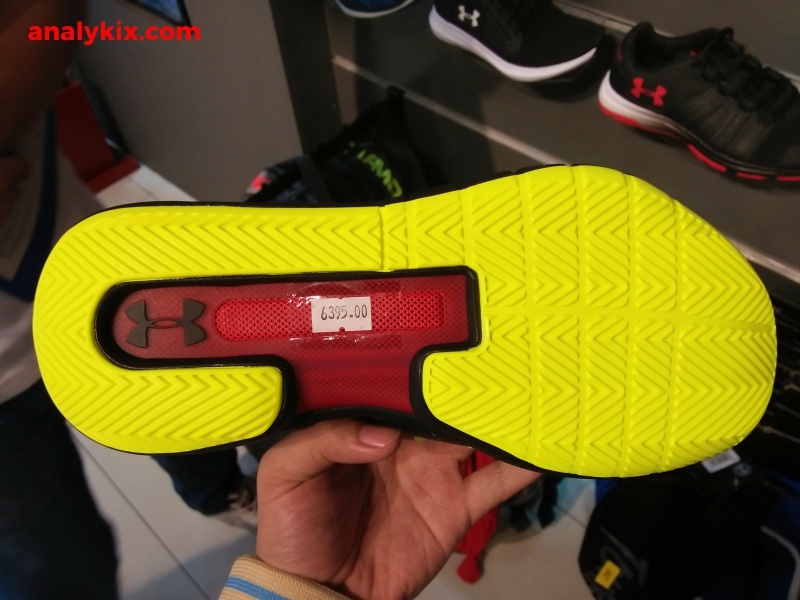 The tooling used is similar to the running shoe but the foam isn't exposed at the back. 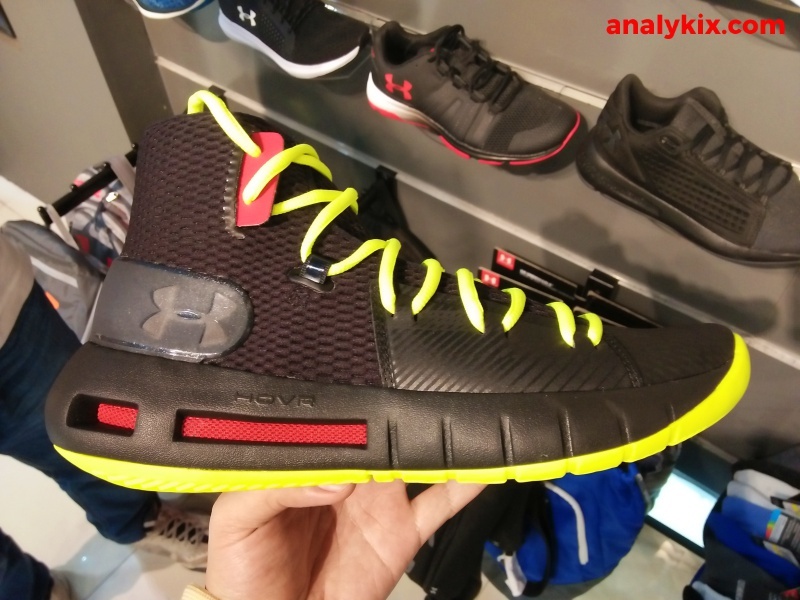 It first debuted in their running line and a lot of positive remarks were made with it being comfortable. 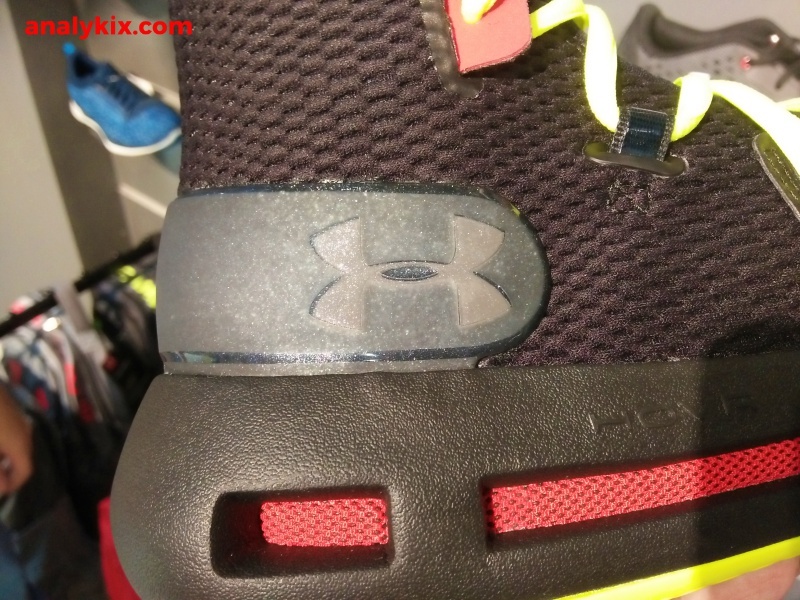 And now, this is your chance to use the tech properly in a basketball shoe. 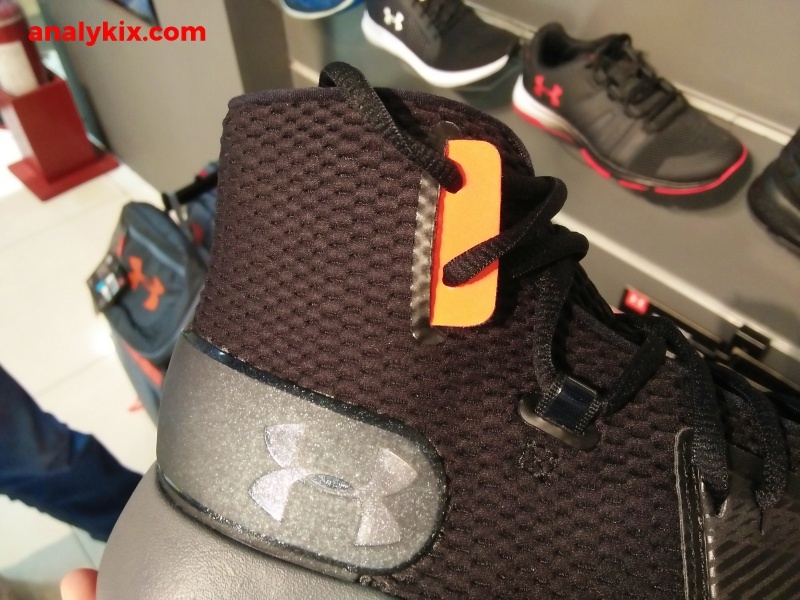 These are available in selected Under Armour branches and Olympic Village stores. 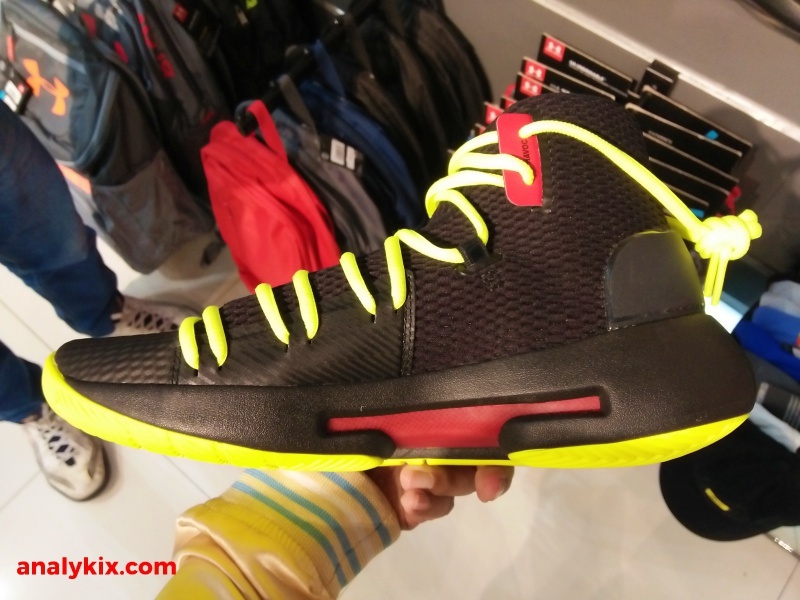 For this particular in-store images, I took them at the Olympic Village in Glorietta.